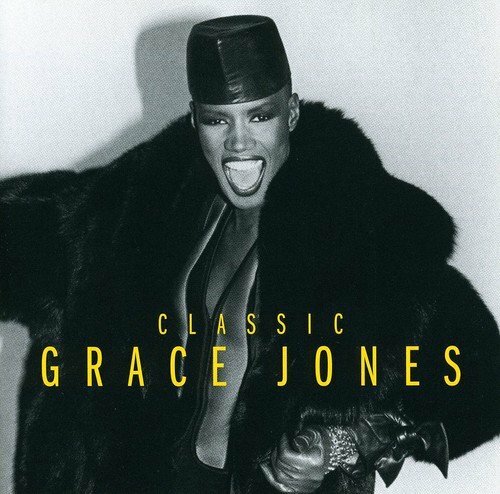 Although she had been recording and releasing songs since 1975, it wasn't until the 1980s when Grace Jones experienced chart success in the UK. In 1980, Love is The Drug reached #35, quickly followed by a second hit Private Life which faired even better, peaking at #17. 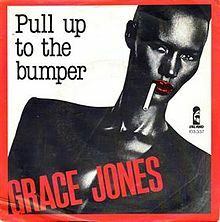 Lifted from the album Nightclubbing and released in June 1981, Pull Up To The Bumper was notorious for its risqué lyrics, but it was not a Top 40 hit the first time around. However, after being re-released in 1985 it became the Jamaican singer's third British hit single, reaching #12 in the UK. 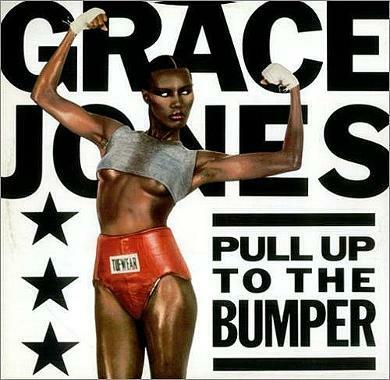 Grace Jones co-wrote the funky, R&B dance tune along with Kookoo Baya and Dana Mano. 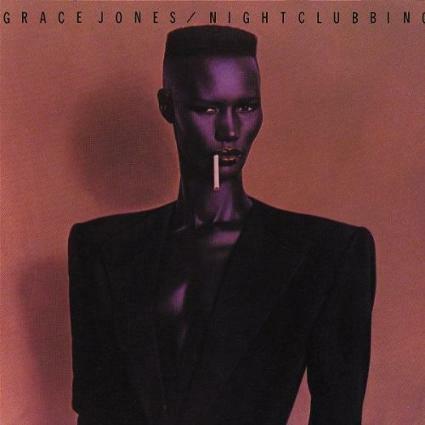 The Nightclubbing album was well-received by the music critics, and received the "album of the year" award from NME magazine. It features a whole array of musical styles, including Reggae, Funk, New Wave and R&B, and it also has a pretty polished sound when compared to previous releases, making it more accessible. 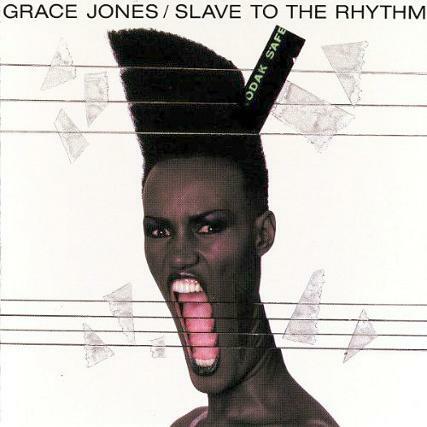 If you've never bought a Grace Jones album before, then this would be a good place to start. 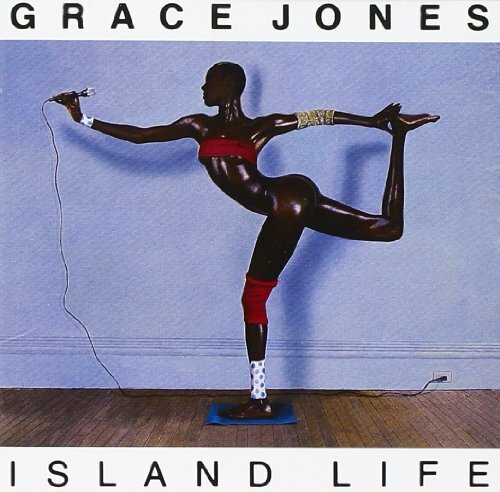 This video clip features Grace Jones' extraordinary hula-hooping performance at the Diamond Jubilee Concert outside Buckingham Palace in London on June 4th 2012 - Grace was 64 when she did this and kept up the hula-hooping for around three minutes without dropping it! The song was released in October 1985 as the lead single and title track from the album which was produced by Trevor Horn. The song was actually intended to be Frankie Goes To Hollywood's second single, but was handed over to Jones. I'm not sure exactly why, although I'm glad the band went with the more uptempo and political Two Tribes.